This tiny cluster strewn in the middle of the Mediterranean Sea tends to get overlooked in favor of the white and blue hues of Greece or the sun dappled shores of Sicily. Yet Malta boasts so much generosity in her own right with her golden carved cliffs, her striking blue sea and her blend of simple rural life with lavish luxury emulating in the boutique hotels and designer stores. From endless days meandering through the labyrinth like streets of Valletta to cycling across stunning vistas draped in wildflowers, dining on fresh fish in cobbled courtyards and rubbing shoulders with celebrities, Malta is making her own way in the world and becoming one of the trendiest destinations to stop by. For those who want a blissful sleep on the shores of the graceful island these are the best hidden gem hotels in Malta. Those seeking independent grace in the historic splendor of Valletta will fall in love with the sumptuous G-House Apartments. Adorned in 16th century splendor you will be spirited away as soon as you step through the door. A cream colored kitchen is sculpted in the cellar and adorned with impressive curved arches and a quaint dining table. 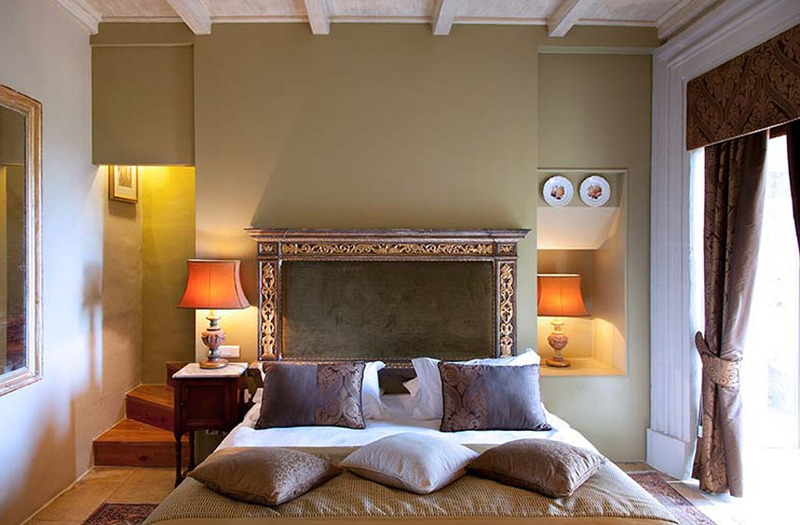 The bedroom boasts a fluffy white cloud bed perched on polished oak, decadent artwork and colorful tiles. 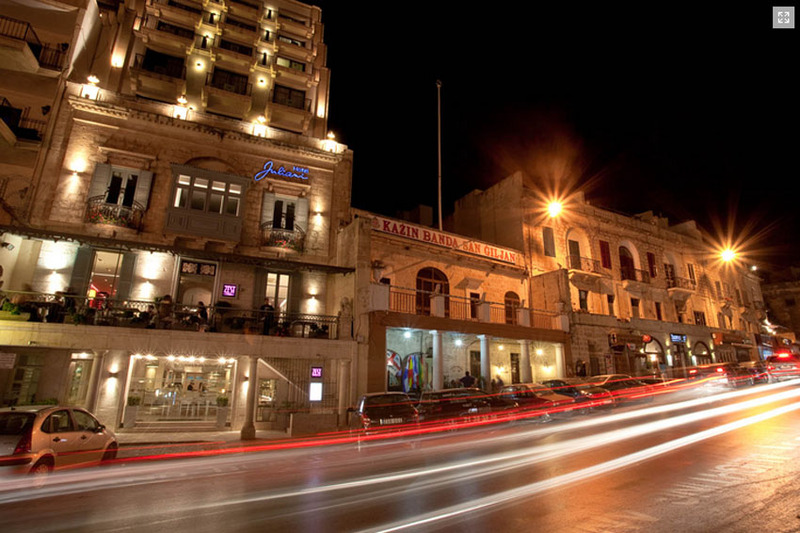 This is the perfect base for living in sublime comfort and exploring the baroque architecture and grand harbor of the old capital. Nowhere captures the essence of opulence quite like the Xara Palace by Relais and Chateaux. 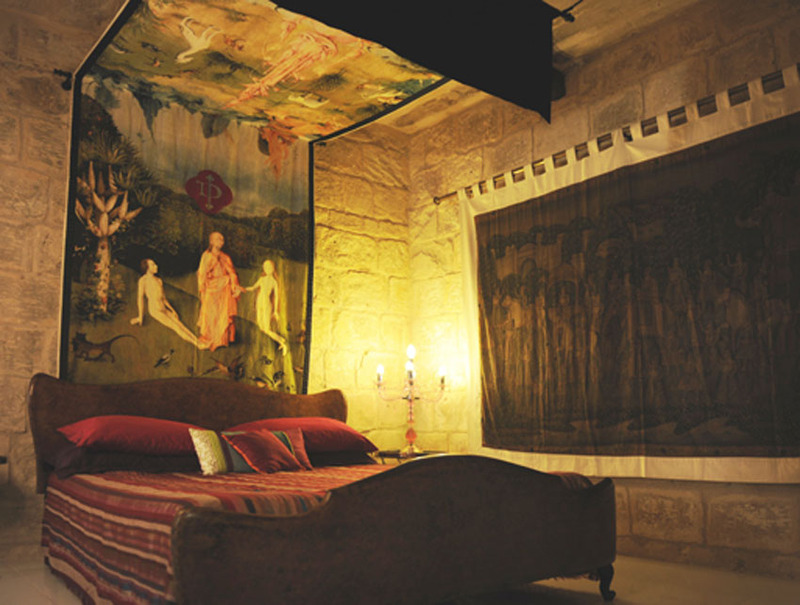 Not quite the hidden gen but certainly a must for discerning travelers seeking more, this 17th century palace in Mdina is a joy to behold. Endless corridors steeped in sunlight, fragrant courtyards and blissful romantic balconies are torn from a fairytale. In the presidential suite you can live like royalty with antique furnishings, high ceilings and marble clad bathrooms. With an award winning restaurant on the roof and the charm of Mdina close by you will want for nothing in this refined treasure. Once upon a time Hotel Juliani was a simple seafront home but now it has been transformed into an astonishingly pretty boutique hotel. With dazzling blue waters waiting to immerse you on the rooftop and beautifully appointed rooms you can plan a perfect stay that oozes with personal charm and doesn’t compromise on luxury. Suites are decked in nautical fresh shades of cream and blue with gauzy curtains blowing softly in the fresh sea breeze. The hip and trendy Zest restaurant boasts east meets west inspired fusion cuisine, making it a delight to indulge in sushi and sip a cocktail or two in ambient flushed surroundings. Bohemian beauty invites you to leave your past behind and sink into the subtle and inspired surroundings of Thirty Seven on the shores of Gozo. Rural bliss, rocky coves and sleepy villages can be found outside the door of this charming hidden oasis where vaulted rooms filled to the brim with vintage furniture entice you in. original artwork adorns the walls and pretty courtyards offer fresh blooms of flora and a glittering pool for an afternoon dip. With only ten rooms bedecked in a balance of bright colors, limestone floors and mosaic showers you can breathe easy immersed in the Zen like simplicity. Fresh local breakfasts can enrich the morning experience especially when taken in the calming outdoor dining area before spending the day swimming in the blue lagoon and wandering the rugged cliffs.